EAS' training centre was opened to combat the lack of options for our industry to get quality training from beginners to time-served engineers in and around Northampton. We Introduced a non-complicated vision to training with the schemes availiable to EAS to ensure that you are getting the best outcomes in a cost effective manner. Running 12-1 groups EAS focus more on delivery given a greater overall experience to learning and development. We have found moving young candidates in to a more adult environment straight away increases development and productivity. And for those of you who are time served im sure you'll appreciate being able to sit in comfy leather chairs whilst enjoying your course delivery. All of our Instructors are time served and industry specific qualified. Each tutor has also achieved the required teaching, quality assurance and assessing awards. 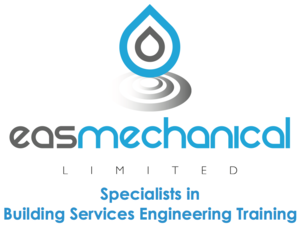 All of our Instructors work full time at EAS Mechanical and only deliver the courses which they are qualified to do. We are very proud of the staff employed at EAS who have spent many years helping companies like yours gain the qualifications you need; please visit our staff page to see potentially who your instructor may be. Having full time dedicated staff allows us to run all of our courses in the correct manner ensuring any tool down time is 100% worth it. EAS also provide an extensive range of short courses for existing operatives. We also offer Pathway to GasSafe registration courses for those that already hold a Level 2 qualification or are timeserved in the industry looking to get fully recognised - for more infomation on this or other short course please follow the link here. EAS Mechanical Ltd provides a number of services for NVQ/QCF delivery requirements for your programmes. Ranging from an Internal Verification (IQA) services through to a fully structured apprenticeship delivery solution. We are well equipped to supply the services you need for your learners to achieve their award. 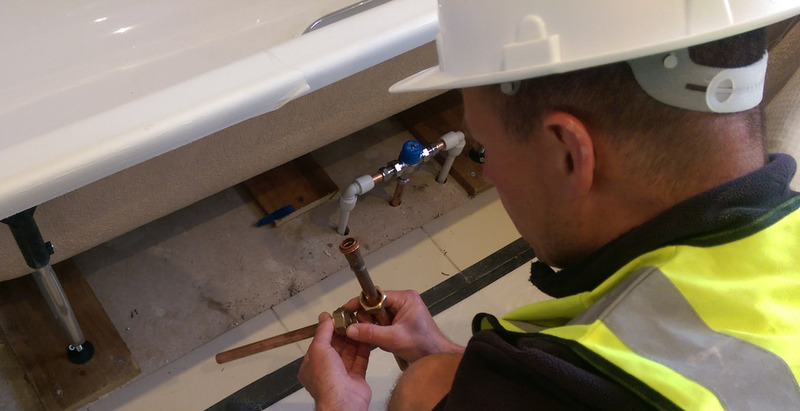 We work with many colleges across England to help them deliver the full aspects of their Plumbing and BSE programmes from apprentices and adult trainees through to practicing operatives. We would very much welcome the opportunity to discuss your programme needs and find a suitable solution to achieve your goals. 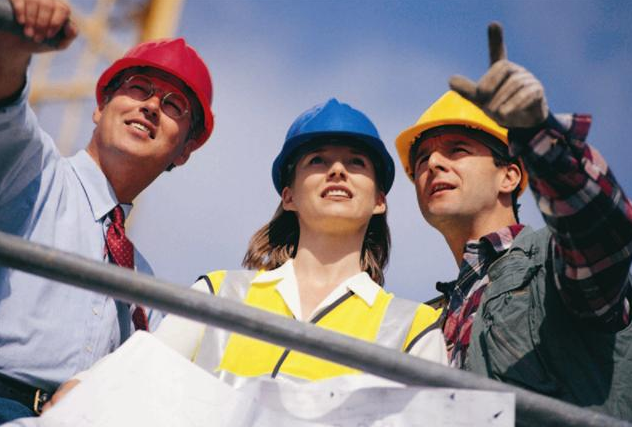 Provide NVQ/QCF onsite assessment visits to groups allowing your staff to concentrate on delivery in house and work out cheaper than employing someone fulltime. Lecturers, we are not a recruitment agency, but we can provide managed solutions by using our fully qualified members of staff to help until you find your own. 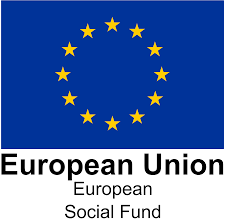 Scheme consultancy – is your team unsure of how to deliver the programme? Are they new to teaching or delivering the programmes? Let us come in and sort out any issues or uncertainties. “Using EAS Mechanical has been the best thing we have done in a long time. We were not sure whether to take on another apprentice as we felt weren't getting the service we should have done. Luckily I noticed EAS whilst at the merchant, popped in for a chat and by July I had a new apprentice. We are doing really well and he's nearly finished his Level 2 so the next step is to get him training on his Level 3 and Gas"